The Govs are led by three-time OVC Player of the Year, Lidia Yanes Garcia. Yanes Garcia went an astonishing 27-6 last season, including embarking on a 16-match win streak in singles, the second-longest streak in APSU history. Yanes Garcia followed it up by going 8-3 in singles in the fall, including winning two matches at the prestigious Oracle ITA Masters in September. Lidia’s twin sister, Claudia Yanes Garcia, was named First Team All-OVC in her first two years as well. 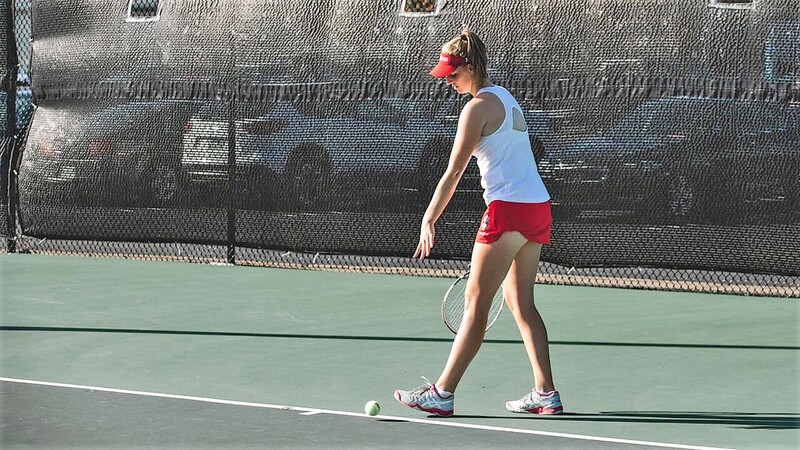 Claudia went 12-6 in singles last season, playing some matches with her non-dominant left hand due to an injury, and finished 4-1 in doubles in the fall, teaming with her twin sister. The Govs also return the reigning OVC Freshman of the Year in Fabienne Schmidt. Schmidt finished her first season as a Gov with a 23-5 singles record and continued her great freshman year this past fall, going 7-3 in singles and 5-2 in doubles, which included a third place finish at the SMU Invitational No. 2 Singles Draw. The Germany native was also named First-Team All-OVC a year ago. Joining Schmidt in returning is her fellow countrywoman, Helena Kuppig. Kuppig, also in her final year, was named Second-Team All-OVC a year ago, boasting a 21-8 overall mark in singles. Kuppig also found success in the fall, teaming with freshman Danielle Morris to win the No. 3 doubles draw at the SMU Invitational. The Govs welcome two new faces to the roster, with junior transfer Tatiana Lopez and Morris both starting in the fall. Lopez, who transferred from Kansas, was ranked in the top 80 in doubles in the NCAA for most of the spring and went 5-2 in the fall partnering with Schmidt. Morris won the aforementioned No. 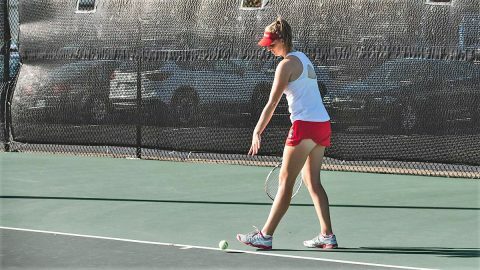 3 doubles draw at SMU with Kuppig and had a strong start to her career in the fall, going 4-3 in singles and 4-2 in doubles.